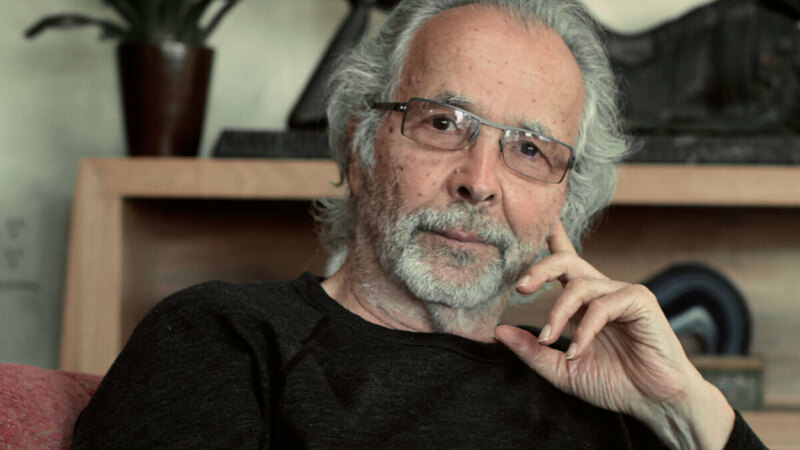 Herb Alpert On World Cafe : World Cafe The decorated jazz veteran, now 79, sounds younger than ever on his new album, In The Mood. 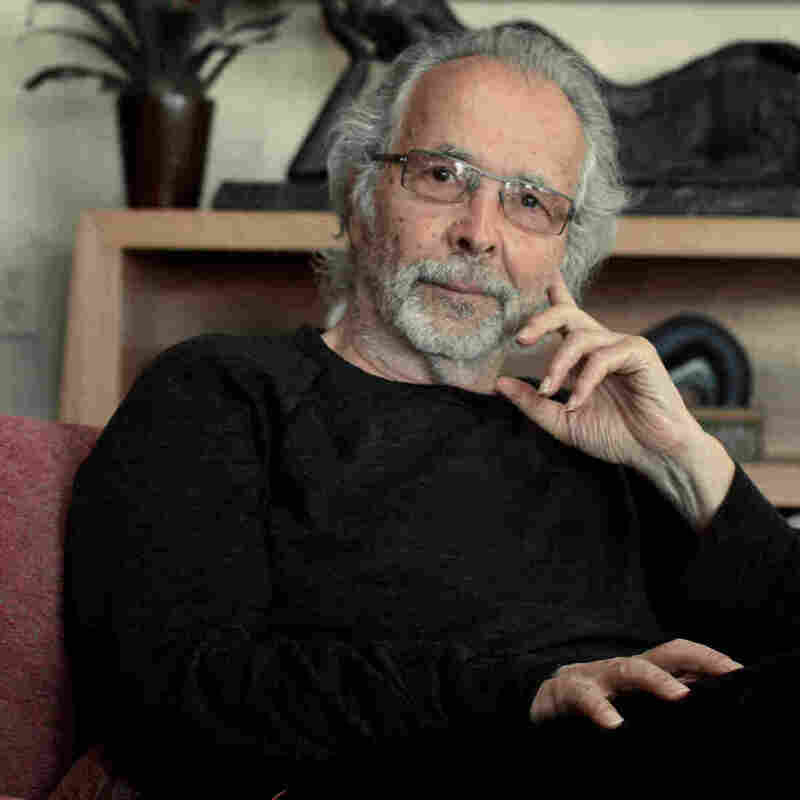 For Herb Alpert, it all began in 1962 with a visit to a Tijuana bullfight. His first record, The Lonely Bull, drew inspiration from this experience, as he overdubbed his trumpet playing atop a recording of crowds and other ambient sounds. The album, which would become the first release on A&M Records, marked the beginning of Alpert's band, The Tijuana Brass. Alpert, now 79, sounds younger than ever on his new album, In The Mood. A philanthropist and sculptor, he remains a man of varied interests and boundless creative energy. Alpert has won nine Grammy Awards, including one for last year's Stepping Out. On this episode of World Cafe, he discusses making music the old way, and we hear a couple of songs.